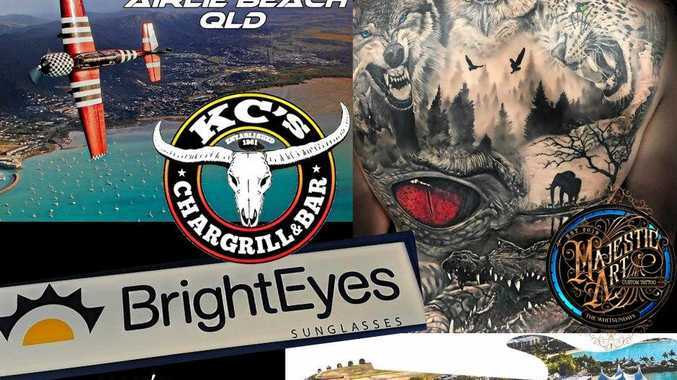 ALL hell and a few teeth broke loose when a Bundaberg man got annoyed over an apparent $10 debt. Gavin Russell Baldwin took the law into his own fists, stealing bicycles then bashing a man who came to reclaim them. Baldwin was convicted on October 4 last year for assault occasioning bodily harm. He was sentenced to two years jail, with parole eligibility on June 4 this year. Now Baldwin, in his mid-thirties, wants to get out of jail sooner because he has an appeal due to be heard next month. Baldwin filed a notice of appeal on grounds the sentence handed down in October was "manifestly excessive”. 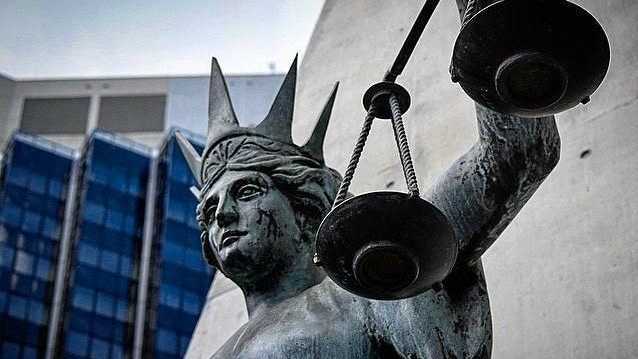 Brisbane Supreme Court heard the bashed man had a bloody nose, neck pain, and an upper lip laceration. He also had two front teeth knocked loose, multiple facial bone fractures, an eye socket fracture and a deviated septum. At a bail application on Wednesday, defence counsel Adrian Donaldson said Baldwin's appeal had some "prospects of success”. Mr Donaldson also told Brisbane Supreme Court his client had a limited criminal history. If next month's appeal is a success, Baldwin would have served all but two months of the term required after last October's sentencing. Justice John Bond said Baldwin bashed a 56-year-old man. The judge said Baldwin had sought to address his "violent propensities” with a behaviour change program. He said the bashed man's flatmate apparently owed Baldwin the $10. Justice Bond said Baldwin seemed to have decided taking three bicycles was a good way to ensure the flatmate paid. But he said the law in cases like this already demanded there must be "strong grounds” the appeal will be allowed. The judge was not satisfied the appeal's prospects of success were enough to be regarded as strong grounds. Baldwin's mother offered a surety but Justice Bond said that was also not enough to tip the argument for bail in Baldwin's favour.